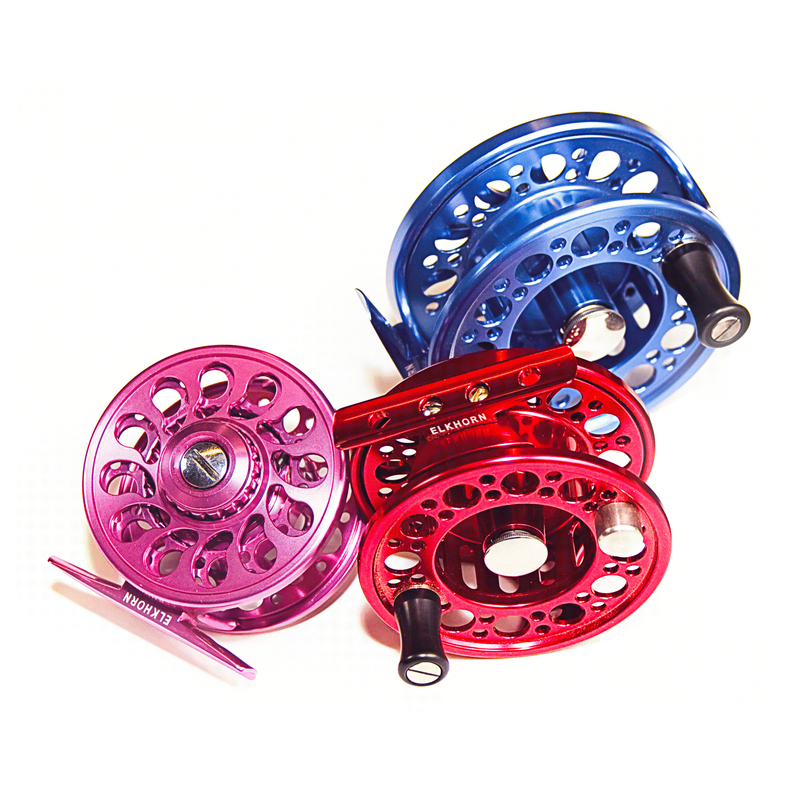 Make your Elkhorn reels more versatile by having extra lines/spools available to meet changing fishing situations. 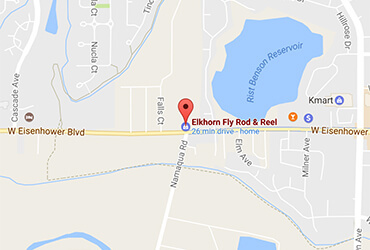 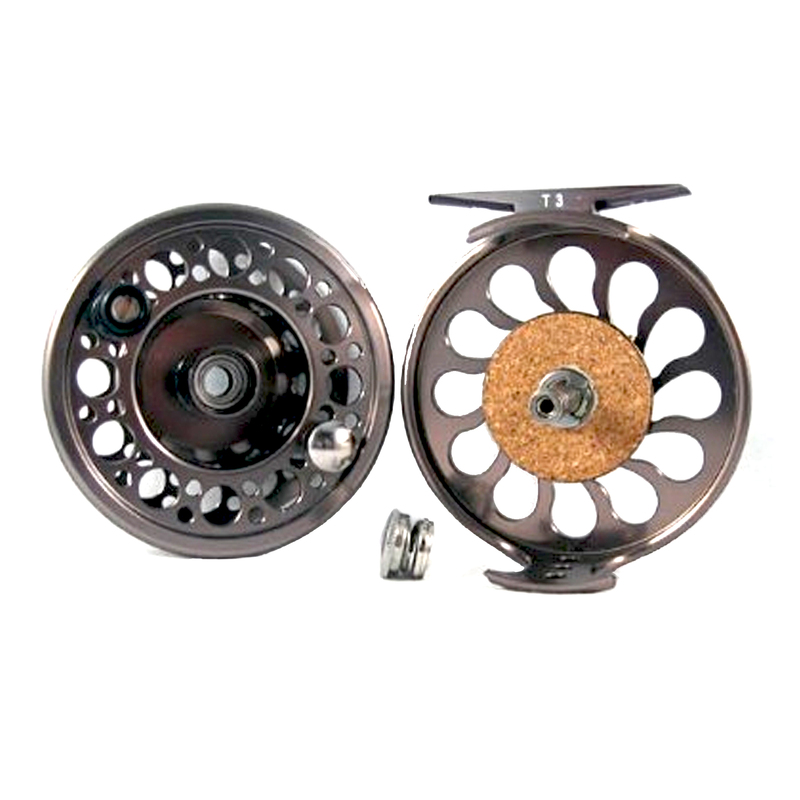 The Elkhorn T-Series reel is a mid-arbor reel that features an over-sized cork-on-Delrin disk drag system for deep, smooth, controlled stopping power. 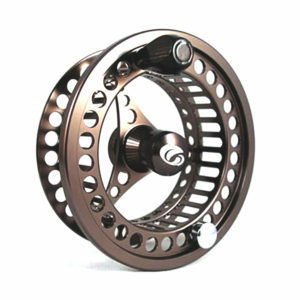 This proven drag design ranges from free spinning to absolute brute force strength. A perfect choice for fresh or saltwater applications at a sensible price.